Recently purchased a 1982 silver blue over dark blue. The silver blue has a haze as you can see in the pic. Hand working rubbing compound and polish seems to be helping but slow and not dramatic improvements. Any products or suggestions from some of you experts? Long term plan is new paint but that' a few years down the road. 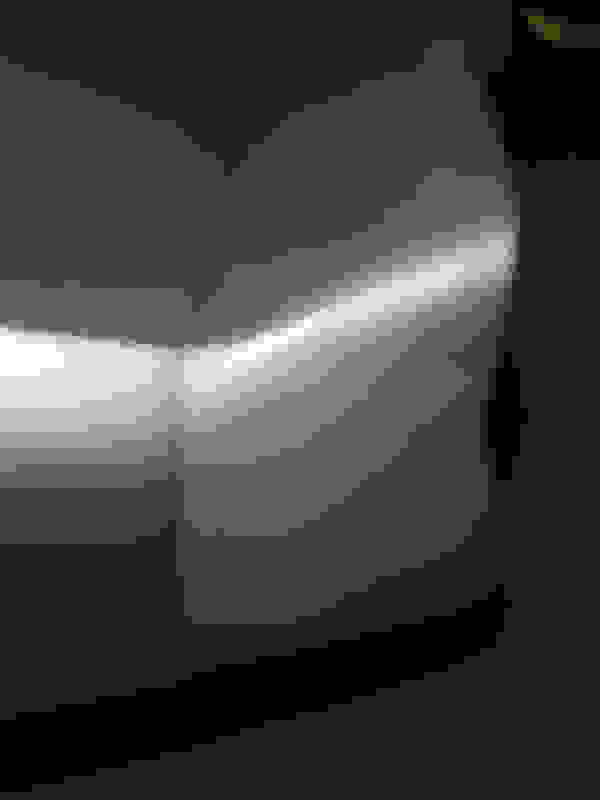 It's looking better......a low-speed buffer might improve the results/save your forearms. Sonax. Google it it's amazing. Excellent choice. We have the same car! As has been suggested, an electric polisher would be the best investment, but if the clear coat is gone/wearing thin, not much can be done. I'm in the same boat. Paint is in my future, but I am just enjoying using the car for now. Post pictures of the rest of the car if you are able! Invest in a buffer. 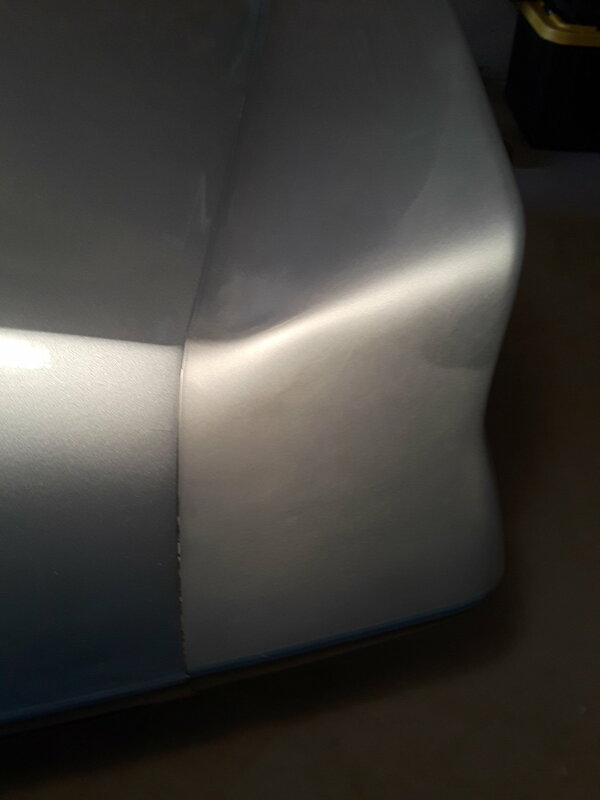 Try Meguiers cleaner paste wax and if that doesn't work you can go to a light buffing compound and then back out with a second round with the paste wax. Works well to buff and apply with machine and then remove by hand with soft towels or rags. Use an old toothbrush along with an air gun to get the wax out of your gaps, trim, emblems and lights after the wax dries well. You'll have good driver paint before you know it. Reds and silver tend to lose their luster but respond to rubouts well. Last edited by JoeMinnesota; 06-05-2018 at 10:35 PM.